Can this amplifier be connected to the speaker outputs of an AVR or does it need to be connected to an AVR that has pre-outs? BEST ANSWER: You need to connect this with preamplifier outputs with RCA cables are XLR cables. 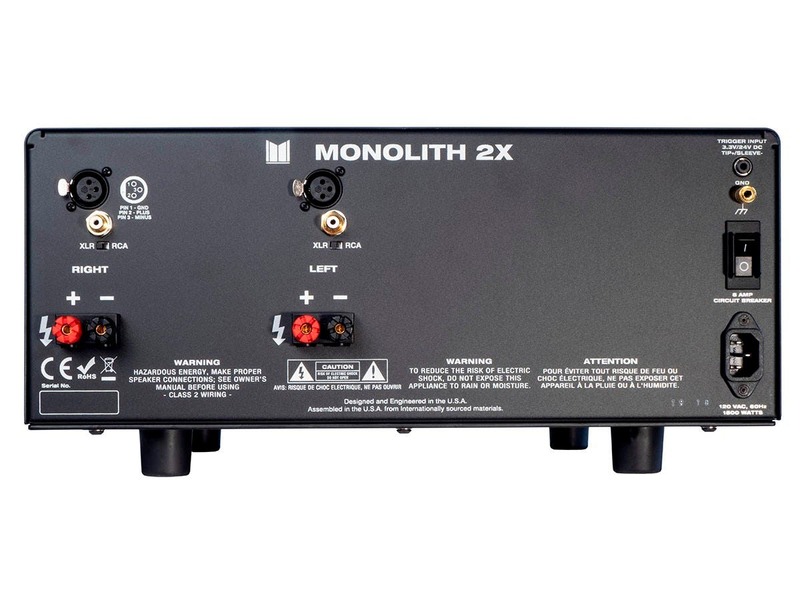 The only inputs to the Monolith 2 are RCA coaxial connections. 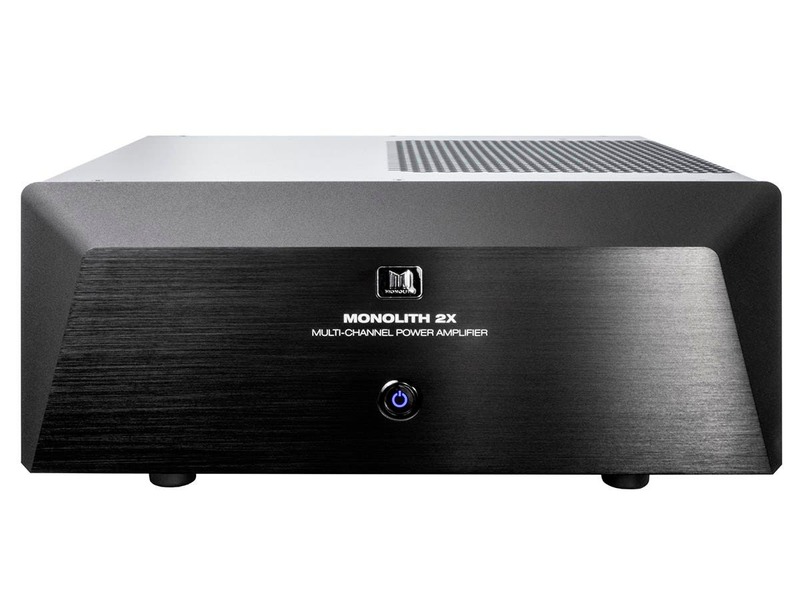 Even if you could convert speaker level outputs to RCA, it would overdrive the Monolith. This amp had line level inputs. (RCA jacks). You will need to connect from the pre-out outputs on your AVR to the inputs on the amplifier. You would have to use the pre-outs of your avr. 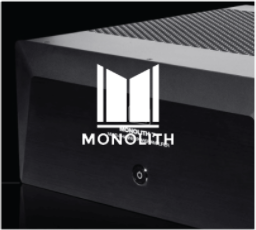 Does the Monolith 2 have 1 toroid transformer or 2? BEST ANSWER: Only one toroidal transformer for the Monolith 2 & 3 model. With the monolith 5 & 7 you will get two transformers. There sized accordingly. Is this amp bridgeable down to one channel? BEST ANSWER: No, this amplifier cannot be bridged. What type of output devices? MOSFET, JFET, Bipolar? Why do you have the description for the Monolith 7 mixed in with the Monolith 2? There isn't even any pictures of the Monolith 2 internals. BEST ANSWER: The internals are essentially the same, just less amplifier modules and one less torroidal transformer. 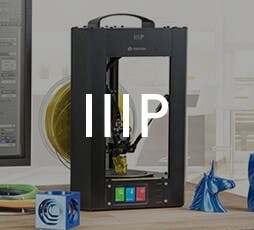 It would be nice to see a picture of the internals . Can I hook up a subwoofer on it? I have an AV receiver for a 5.1 system (Klipsch RP speakers), and was thinking about adding a power amp for music (adding also Oppo 205-d and a streamer, such as CXN), using pair of front speakers and a sub in a power amp such as this one. does it make sense? BEST ANSWER: You would just use the subwoofer out on your receiver to your powered subwoofer. What is the max current draw when all channels fully driven at 8 ohm? Didn't see it listed. Using Rotel pre amp and Klipch in two channels. Fing rocks. Feel sorry for surround people. They called it stereo for a reason. I bought a B stock of the 2 channel version as i didn't need the extra channels. Looks like a brand new amp. This is a really good amp for the money. I have owned lots of higher end amps like Parasound, Outlaw, B&K, Aragon, etc. This holds its own with any of them. Really impressed! The 5 or 7 channel would be an absolute steal! I purchased the monolith 2 amp to provide sound to my floor standing speakers from my Samsung tv. The set up requires a separate volume control between the tv & amp, so back to monoprice to buy it. Unfortunately monoprice doesn't stock a volume control w/remote. I ended up buying an mcm50-8394. The remote is my non-negotiable requirement. I'm pleased with the amp. It's brought a new more filling sound and deeper base from my speakers. I've listened to music, tv and movies for a few weeks now and it hasn't disappointed me. I recommend that you give it shot. 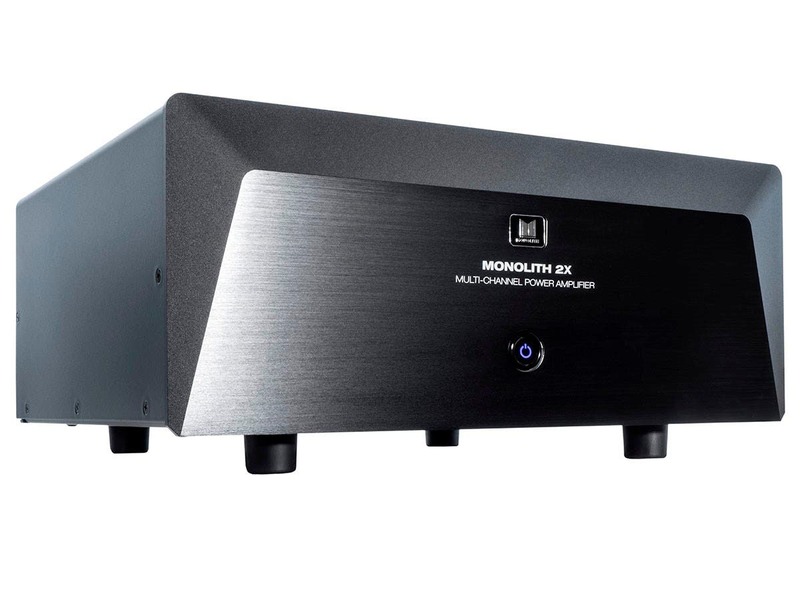 I have replaced my very hi-end Audio Research vacuum tube D-90 amplifier with the Monolith 7. The D-90 was 33 years old and its condition did not warrant refurbishment. My decision to switch to transistors was approached with trepidation but all fears dissipated when the package arrived. From order to delivery took four days but the pleasure I have been deriving from it I hope will last for the rest of my remaining life. The unit is heavy which speaks well of quality amplifiers. Out of the box and turned on for the first time I did expect a typical strident transistorized sound. They all do that. But allowing it to warm up and gently playing it for 4-5 hours changed and mellowed the tone wonderfully. I am 78 years old but still have audiofile ears and musical demands. The sonic differences between tubes and transistors are difficult to characterize, not withstanding my very critical ears. The dynamics, "umph" however clearly favor the more powerful Monolith 7. I am driving demanding 4 ohm speakers and those 300 watts from the Monolith 7 do magic to them. . What a pleasant surprise. indeed. I have had the unit for over two months and the sound just gets better. Oh, yes make sure you have quality pre-amp. We all know GIGO; garbage in garbage out. My conrad-johnson PV-5 vacuum tube amplifier is the perfect mach for the low input impedance /20Kohm/ of the Monolith 7. I am happy with the purchase, when my PV-5 dies, its also 33 years old, I'll come back to Monoprice for a new pre-amp. Too bad, they don't have one now. Nothing not to like here, I have been reviewing and swapping amplifiers out for over 25 years and I've gotta say my quest for the best sound has finally ended...... Outstanding build and parts through out, no XLR? Who Cares unless you buy into that crap, just don't use over 10ft of RCA cable and there is no difference plain and simple. This amp is great out of the box and gets even better as time rolls on. Here comes the names drops...... Mcintosh,Parasound,Pioneer Spec. Folks I've owned them all and sold them all too. 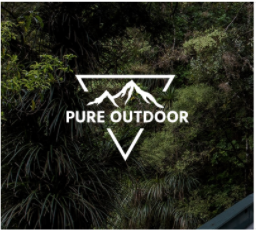 Waist your money and time on those products, yes they sound ok but not like this Monolith. 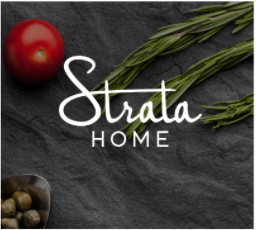 Try it for yourself, don't like it get your money back, simple simple simple.